Meet the undisputed "champion" for your campaign! 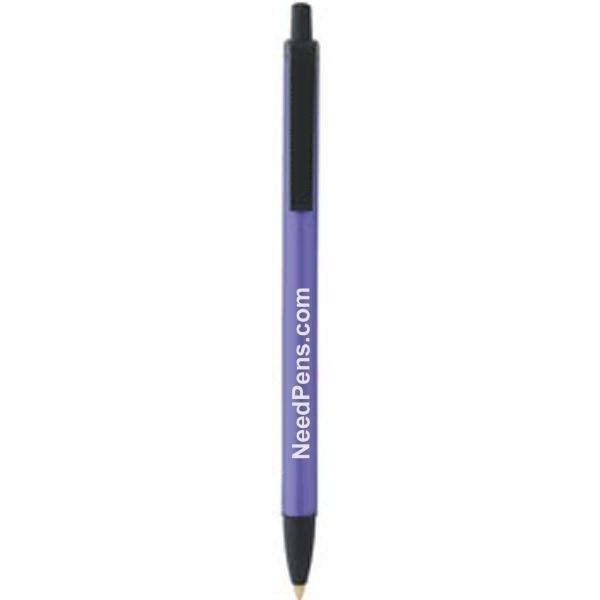 Always a good value, the Metallic Contender is a plunger-action, ballpoint pen with a clip that features a colored, metallic barrel, black accents plus black ink with a medium point. 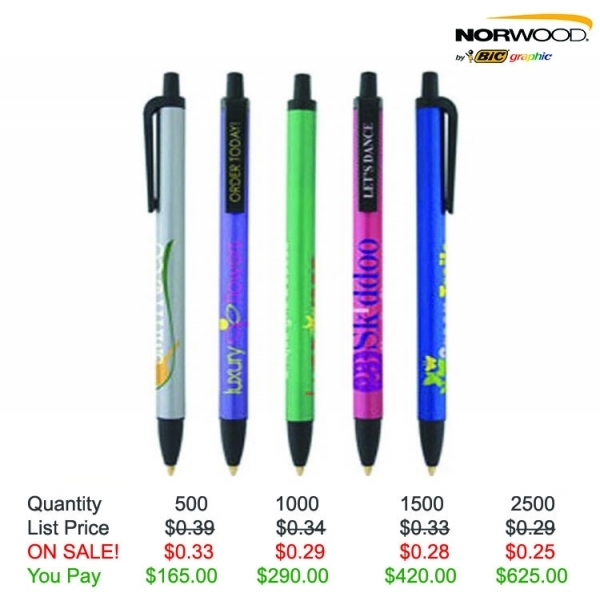 A best-selling pen in cool new colors, this giveaway measures 5 1/2" L x 5/16" D. With a budget-friendly price, it's perfect for any business or event. 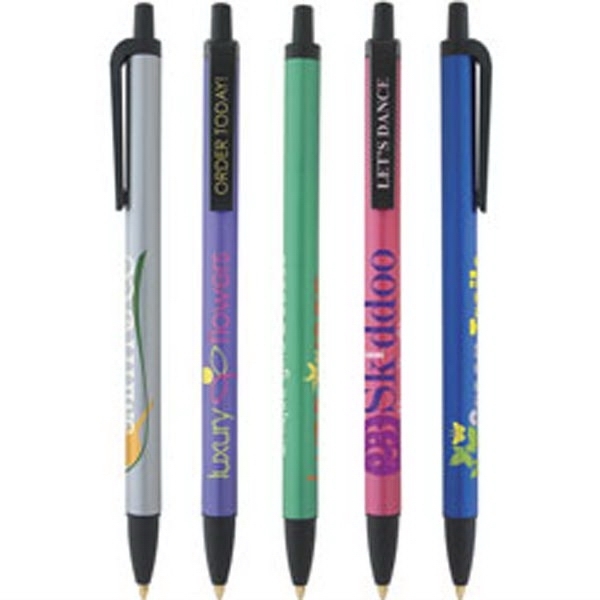 Have your logo or message imprinted today! 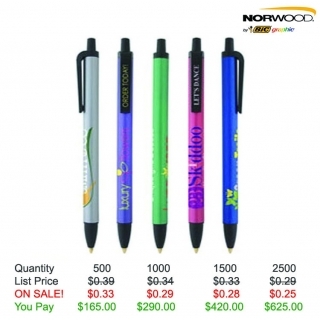 Product Features: The Metallic Contender is a best selling pen in cool new colors. Item Size: 5-1/2"l x 5/16" dia.